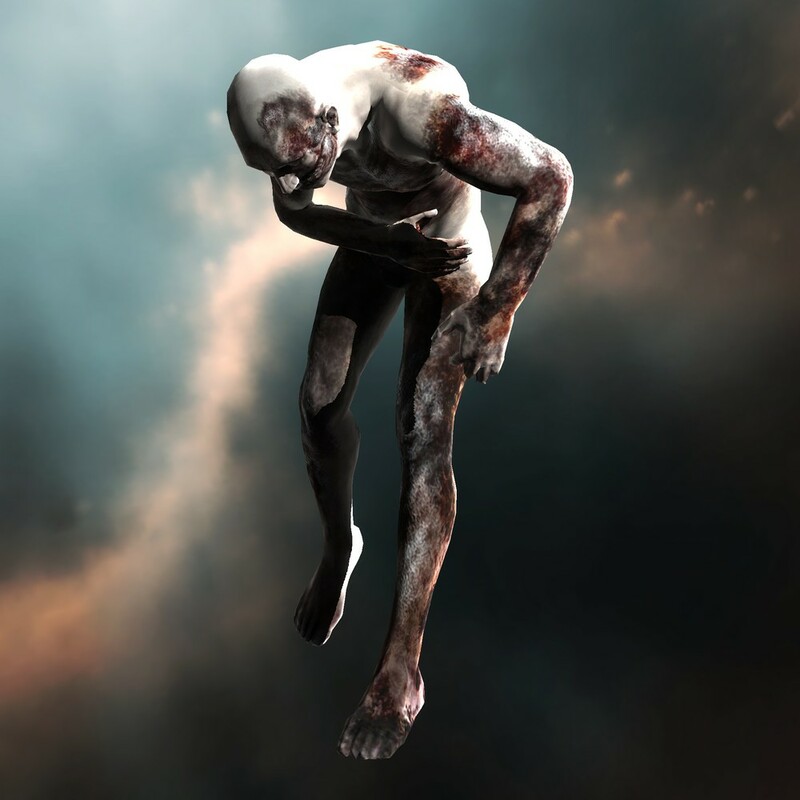 On November 6, CCP Games issued a press release calling for all capsuleers in empire space to rally for a special "assault on a dangerous target" at 18:50 EVE time the next day. Shortly thereafter, another press release called for capsuleer support of pirate factions against the coming assault. And so the stage was set for what promised to be a monumental live event, run by CCP devs, to add to the lore of New Eden and herald the coming Rubicon expansion. The original bulletin asked pilots to rally in either Sarum Prime or the Meves system. First, I re-arranged my Real Life work schedule so I could participate. Next, I jumped into a clean clone, outfitted a Myrmidon, insured it and traveled over to Dodixie to hole up for the night. (Meves, located next door, has no stations.) And then I waited with eager anticipation for the fun to begin the next day. I have only participated in one live event before - it was a relatively small-scale affair, involving an attack on a CCP-controlled supercarrier. But it was a blast. I regretted missing the Battle for Caldari Prime event, as that sounded like a good time, too. So, I was really looking forward to see what the CCP devs had planned. As it turns out, however, I miscalculated the difference in time zones. (Curse you, Daylight Savings time change!) And so, when I logged on, I discovered to my horror that it was 19:30 EVE Time, not 18:30 as I had expected. No one was in Meves anymore. I had missed the event. I inquired about the current status with a few UNI corpmates in chat. A few folks responded sympathetically that I had missed most of it. With a heavy sigh, I set a course to back to UNI headquarters in Aldrat. On the trip back home, I started Mad Ani's stream on twitch.tv. For those of you who may not be aware, Mad Ani is a video stream broadcaster who reliably covers newsworthy fights and events in New Eden. (And I'm sure more people will become familiar with him after Rubicon's release, which will include integration of twitch.tv into the EVE Online client.) I was confident he'd have live video of this event, and he lived up to my expectation. What I saw there, however, made me glad that I'd missed the event - it was a picture of a gate in a null-sec system, very heavily bubbled, with ships milling about slowly, heavily time dilated. Nothing much was happening. It looked very dull. I asked on Twitter if anyone had participated in the event. The gist of many of the responses was, "If only I could have!" And then, this thread appeared on the forums. Wow. Talk about a negative energy storm. I decided some quick investigation was in order, so I reached out to some participants in the event. Is there an award for SNAFUs? What I discovered was depressing. According to the dozen participants who shared their experience with me, this live event was poorly organized, badly planned, and not well executed. One group who did enjoy themselves were the null-sec corps who simply waited for the CCP devs to lead the lambs to their slaughterhouse. They had a wonderful time racking up kills with sniper fits and sentry drones on assist, on targets trying to burn out of bubbles at the gate. Interestingly, no one that I spoke with complained about getting killed. In fact, nobody that I talked with had expected to survive the live event intact. I know I certainly didn't expect to, either. Dying in a fire in 0.0 was pretty much what everyone was planning on. And that would have been just fine, if that was all that happened. Unfortunately, too many things went wrong with the event, well before anyone could enjoy getting blown up. According to the various reports I gathered, CCP's communications were unclear. Pilots arrived as instructed in the rally point systems, not knowing exactly what to do. TiDi slowed everything to a crawl. Ragtag fleets were formed, and then jumped through at least 16 systems to new staging areas - at 10% TiDi the entire way - only to be told to reverse course and jump several systems more - again at 10% TiDi - and then, finally, to null-sec space. Many of the pilots who had gathered in Meves never made it to the destination system at all - most gave up as TiDi prevented them from arriving in time. For those who did arrive, a lot of them didn't get a chance to shoot at anything. They simply died. In short, not much fun for the fleets from empire. Plenty of fun for some null-sec pilots, though, who enjoyed the turkey shoot and padding their killboards. 1. Lack of planning. Why CCP asked everyone to rally at certain systems and then didn't reinforce those nodes on the network is a complete mystery. And why they didn't ask people to rally at systems closer to the destination objective, to avoid traveling at extreme TiDi for long stretches of time, is also a wonder. 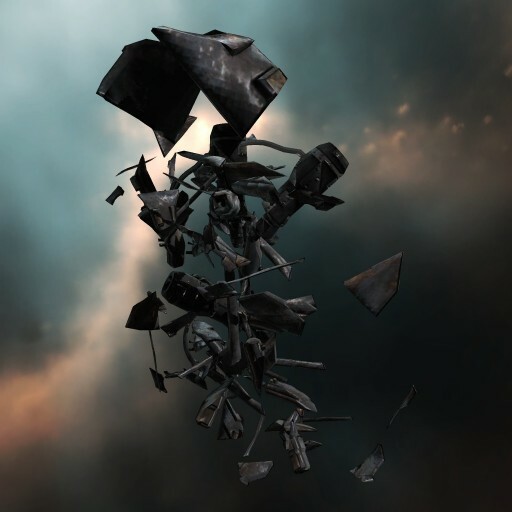 UPDATE: CCP Explorer, Development Director for EVE Online, confirmed via Twitter that the nodes were reinforced, but that "we just didn't anticipate this event being so popular." 2. Lack of imagination. Or why they didn't do something more creative, like using empire faction titans to bridge pilots en masse into the target systems, or "finding" a stable wormhole to bring everyone through - again, a complete mystery. And wasn't CONCORD coordinating this exercise? How about bringing a few CONCORD cruisers with their super-weapons along, just to make things interesting for the pirate factions (and null-sec players laying in wait). 3. Lack of communication. The pre-event bulletins were vague. Too many people didn't understand the objectives. With so many people confused, it's notable that so many of the rallied forces arrived at all. 4. Lack of result. After all of this, what was the final result? Most of the participants I spoke to had no idea what really happened. I had to do a little digging to find an unconfirmed rumor that ISD will report the empire forces failed, and the pirate faction blew up the target themselves. So, in short, a whole lot of nothing happened, in the end. In summary, this live event was a stunningly disappointing performance by CCP. I suspect that CCP knows this. I hope they learned something from it. Personally, I'm glad I missed this event. Hopefully, the next one will go more smoothly. Posted in Commentary and tagged with EVE Online, Live Events. November 7, 2013 by Neville Smit.